Enjoy a little novelty in your high quality lamp! 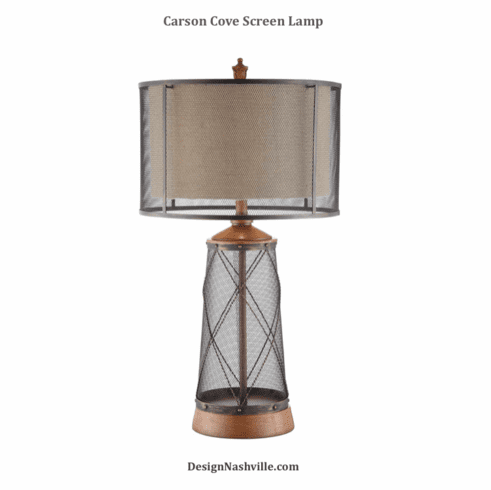 This intriguing lamp features wire mesh combined with traditional lamp elements. The style is ideal for any casual or creative space, especially lake homes and masculine rooms.